A noted constitutional law scholar, Prof. Williams has written on constitutional design, Native American law, the constitutional treatment of difference, and the relationship between constitutionalism and political violence. He is the author of The Mythic Meanings of the Second Amendment: Taming Political Violence in a Constitutional Republic (Yale University Press, 2003). He is also co-editor and primary author of Designing Federalism in Burma (UNLD Press 2005), which is widely read in the Burma democracy movement. Prof. Williams advises many elements of the Burma democracy movement on the constitutional future of that country. He has researched, written and lectured widely on topics related to constitutionalism and federalism in Burma. Prof. Williams also serves as constitutional advisor to the Democratic Party of Vietnam to help the party find ways to work with the government of Vietnam for peaceful reform. Leon H. Wallace Teacher of the Year Award, Indiana University School of Law, 2009. Elected first Faculty Lunch-time Commencement Speaker by Indiana University School of Law Graduating Class, 2007. Leonard D. Fromm Public Interest Faculty Award, 2006. Senior Fellow, European University Institute, Fiesole, Italy, 2004. Admission to the Law Faculty, University of Cambridge, Cambridge, UK, 2004. Senior Fellow, Wolfson College, University of Cambridge, Cambridge, UK, 2004. Fellow of the Poynter Center for the Study of Ethics and American Institutions, 2003-2004. Indiana University Distinguished Faculty Research Lecturer, 2002-2003. Louis F. Niezer Faculty Fellow, Indiana University School of Law, 1999-2000. 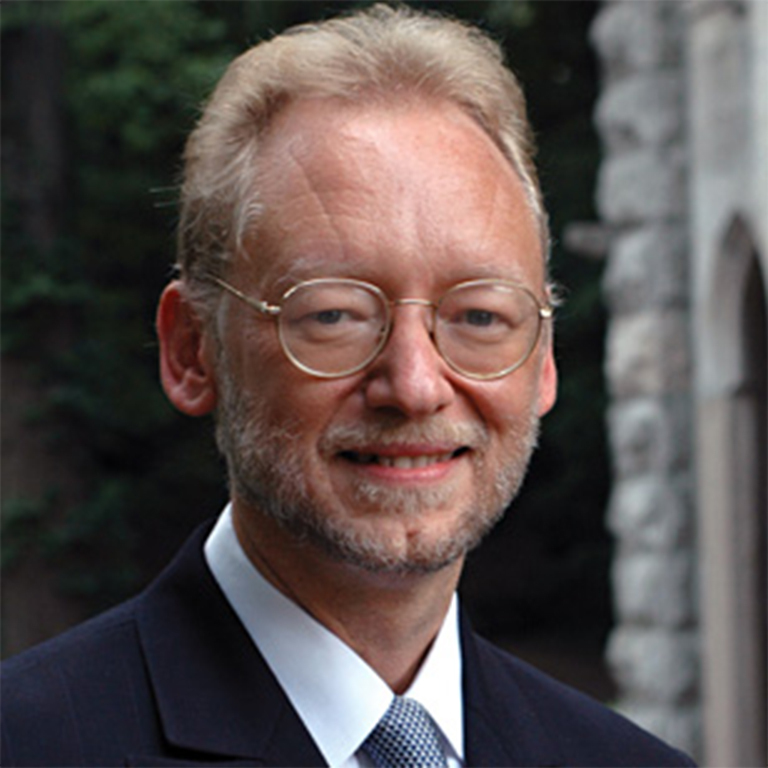 Charles Whistler Faculty Fellow, Indiana University School of Law, 1997-1998, 1998-1999. TERA award for excellence in teaching, Indiana University, 1996-1997.